The Frans Hals Museum is located in the center of Haarlem, a cosy city with 150 000 inhabitants, capital of Noord Holland and only a 15 minute trainride away from Amsterdam. 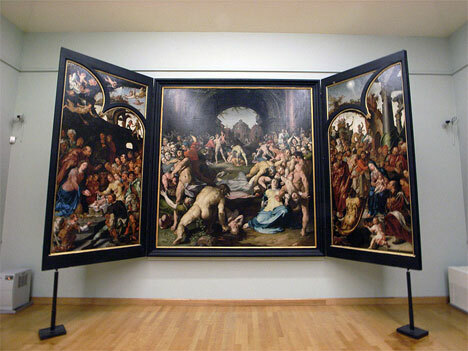 It is named after the 17th century painter Frans Hals. Entrance fee for an adult is 7,5 euro. Visitors are allowed to take pictures, which is quite remarkable for museums in Holland (and western Europe in general). 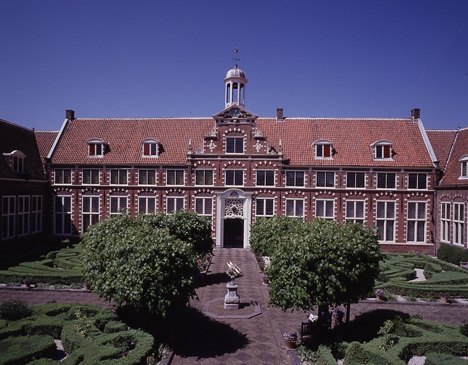 The museum rooms form a rectangle around a central garden. 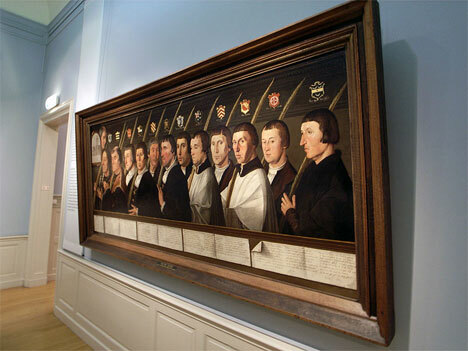 The tour through the museum – hosted in a 17th century building – starts with early Flemmish artists like Hans Memling. At the beginning of the tour paintings focus a lot on Christian belief. But while entering the 17th century, you can clearly see Holland being in its Golden Age: trade, science and wealth were at their highest. While Catholic belief got suppressed, the more business-minded Protestants led Holland to masters of world trade. 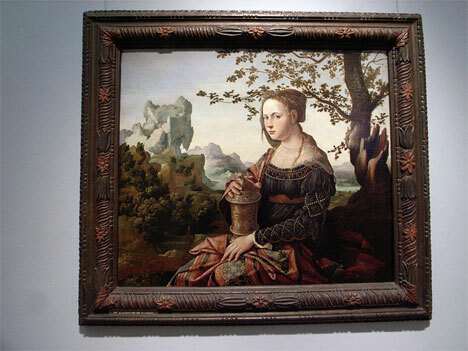 And the main subjects of paintings changed accordingly to landscapes, portraits, still lifes and historical views. They also became darker – don’t ask me why. The Frans Hals Museum has a great collection of Dutch Golden Age paintings. So if you’re into some history, and if you’re in the neighbourhood, you might want to check this out. When we were there, we were almost the only visitors, so don’t expect queues. There’s a museum shop and lockers for your bags at the entrance. Opening hours: Tuesday – Saturday 11 a.m. – 5 p.m. Sundays and PH 12 noon – 5 p.m.